Tobin and Dove PLLC is your local Arizona injury office and Scottsdale car accident injury law firm. We’re solely focused on helping injury victims and their families get compensated for injuries, lost wages, and property loss. 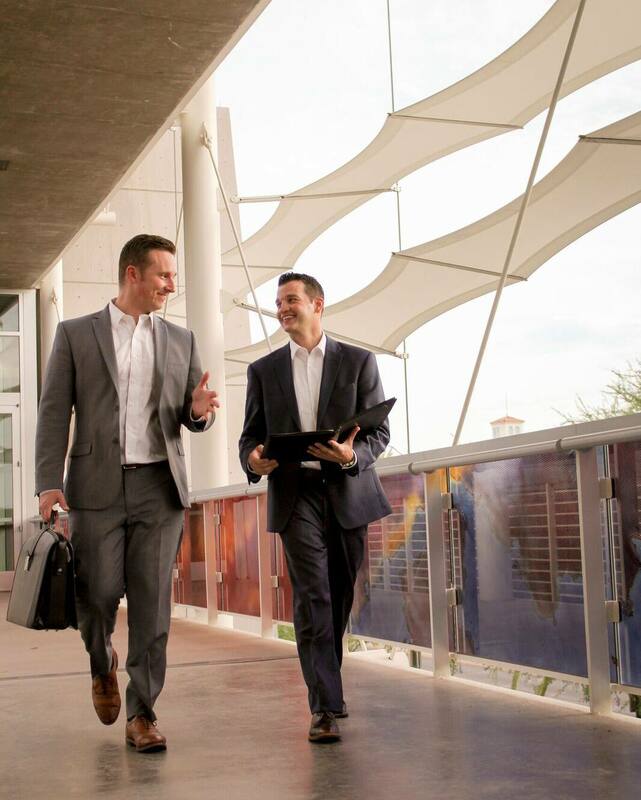 Our Gilbert injury attorneys, Shawn Dove and Timothy Tobin, pay careful attention to each client to ensure that every claim’s value is realized. We understand finding representation is overwhelming. There are many Arizona personal injury firms to choose from, but rest assure, you’ve found the right one. Our AJ car accident lawyers are experienced and dedicated with a passion for clients. Our goal is to gain a lifelong client and referral source by providing outstanding service. Arizona car crash injury attorneys Shawn Dove and Tim Tobin combine complimentary skills and experience. Mr. Tobin is a seasoned litigator and skilled orator in negotiation, litigation, and trial. Mr. Dove’s lifetime exposure to the ins and outs of personal injury delivers valuable insight on insurance companies and their negotiation tactics. Together, our Tempe injury lawyers aggressively work towards just compensation. We maintain a focused and personalized experience by treating clients with compassion and respect. Attorneys Tobin and Dove PLLC take the time to learn about your injury and its impact on your life, work, and family. We’re not like large firms you see on bill boards or television. Large firms treat clients like numbers and pass off responsibilities to associates, paralegals, and secretaries. At Tobin and Dove PLLC, clients directly access their Mesa accident attorney for regular and consistent communication. This relationship leads to better communication, representation, and results. Tobin and Dove PLLC has a no fee promise: you pay nothing until we recover. Our San Tan injury lawyers understand you’re facing property loss, mounting medical bills, and lost wages. Attorneys fees are last thing you need. That’s why our Queen Creek injury lawyers work your case on a contingency fee: we’re only paid a percentage of your financial recovery. Under this arrangement, our Chandler car accident attorneys are motivated to recover maximum compensation for you and your family. 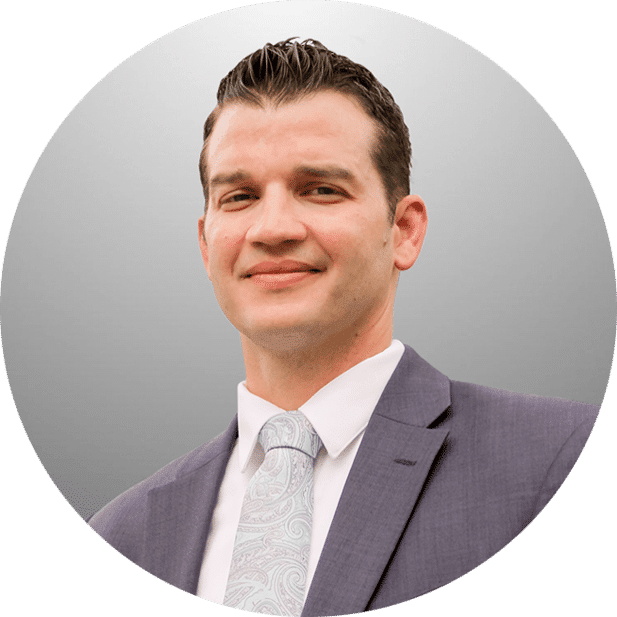 Personal injury attorney Shawn Dove passionately represents Arizona injury victims with an impressive understanding of insurance companies and their representatives. He knows how to negotiate with adjusters and lawyers to maximize financial recovery. Attorney Shawn Dove’s vast experience in Phoenix personal injury cases protects your compensation from start to finish. Arizona personal injury lawyer Timothy J. Tobin helps Chandler injury victims throughout the state of Arizona. He treats clients with compassion and respect while diligently seeking compensation for injuries, lost income, and lost property. As a former prosecutor and seasoned litigator, he diligently works to protect your case’s value. Read what our past clients have to say about our Arizona personal injury legal services. Our top-rated Queen Creek accident lawyers have helped hundreds of Tempe car accident injury cases, dog attack victims, slip and fall accident victims, and more. Shawn Dove represented me after I was involved in a car accident where I was not at fault. Throughout the process, Shawn kept me informed on what he was doing to get the settlement taken care of along with what I should do to assure I had all the necessary documents. Shawn also kept me up to date on what communication he was having with the opposing counsel. Such an amazing lawyer!!! Shawn is a great attorney, absolutely wonderful!!! Any questions I had he answered and always gave me the best advice! Was always on time with everything! Hands down the best attorney! Would definitely recommend him!!! Top Notch Personal Injury Lawyer! Highly Recommend! 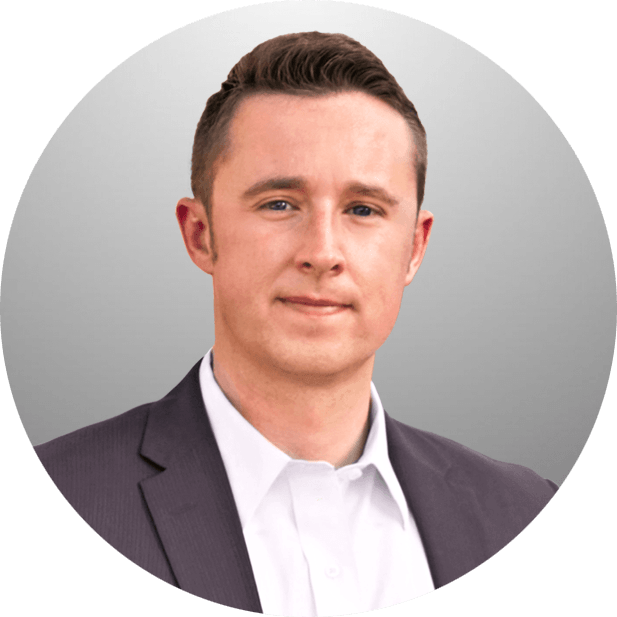 I hired Shawn to be my personal injury lawyer after a car accident back in December 2016. Shawn has been an absolute pleasure to work with. He has taken care of everything, is ultra responsive, is a great communicator and got the job done. Would highly recommend to friends and family! Call Tobin and Dove PLLC today and our friendly reception will put you directly in touch with one of our local AZ personal injury lawyers. 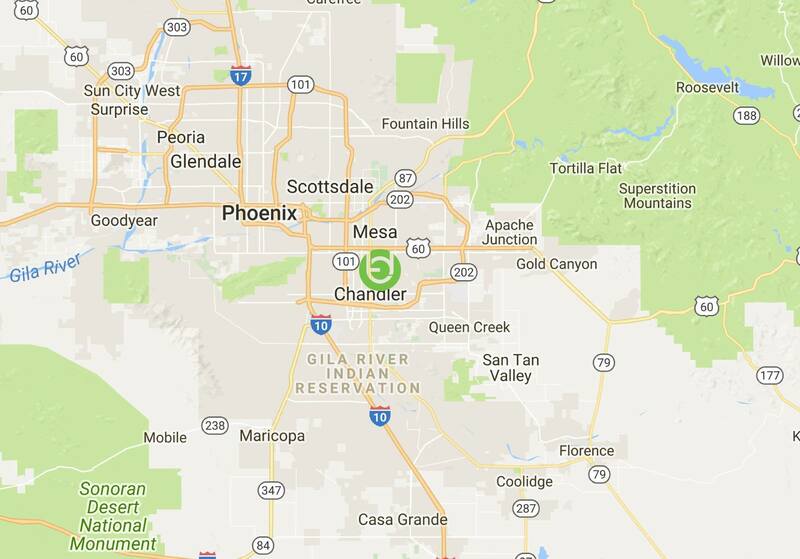 Whether you need an experienced car crash injury attorney in Gilbert, San Tan Valley accident lawyer, Arizona motorcycle accident lawyer, or another Apache Junction personal injury case, our top-rated Mesa injury lawyers are here to help.